January 04, 2017 - "Applications "
Versatile custom products, personal attention. At Lexco Cable, we believe that successful projects are the result of close collaboration, resulting in innovative, effective solutions — even when complex specifications are involved. Our team diligently works to provide our customers and vendors with high-quality results for all types of cabling projects, combining logistics with performance and optimal aesthetics, as evidenced in the following case study. 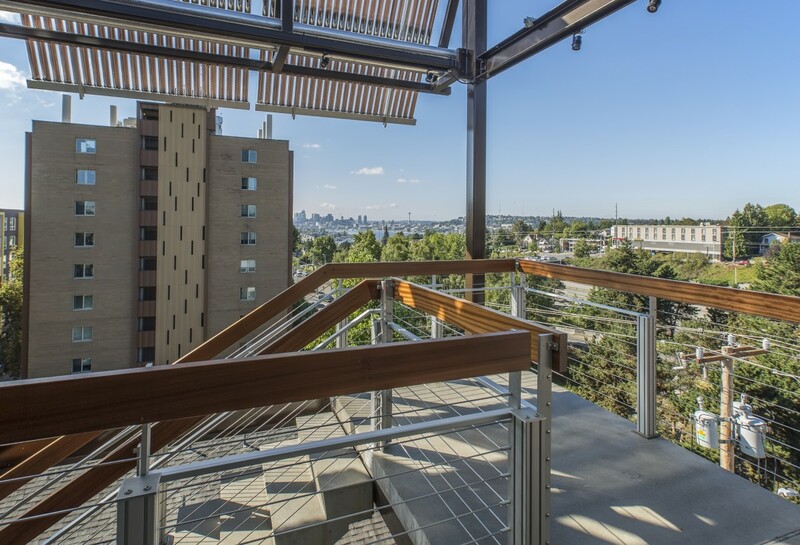 We recently collaborated with Seattle-based building technology company Sustainable Living Innovations on a high-profile project involving cable railing of various lengths that not only needed to meet rigorous environmental and safety standards, but also needed to be visually appealing. Established in 2008, SLI has developed a patented system that delivers custom buildings from a kit of prefabricated component parts, teaming with developers and general contractors. Utilities, parking garages, foundations, etc. are constructed conventionally, while structural steel and other building components are prefabricated off-site and transported to the job site for installation and connection. This integrated approach results in superior quality, high-performance buildings. 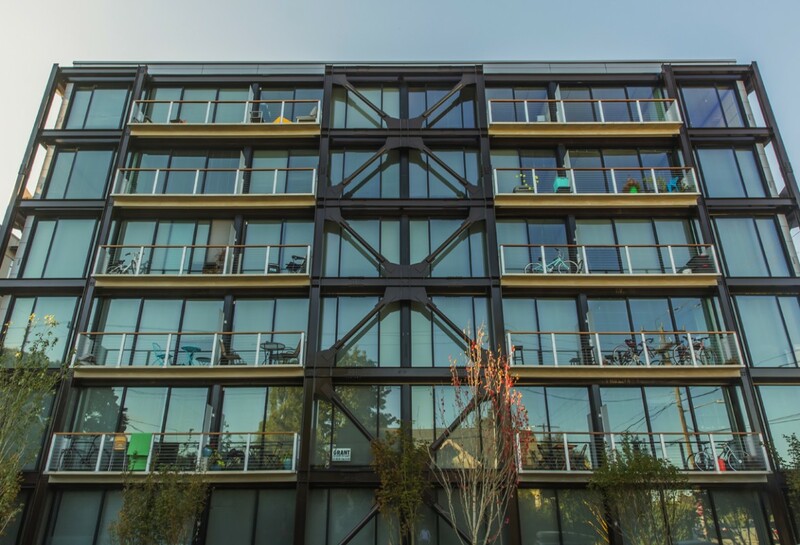 The SLI team had developed a clean, elegant, and minimalist staircase and balcony design for a new mixed-use residential building in Seattle's University District. However, the cable railings needed to run at very specific angles to mirror the precise slope of the exterior stair, making the angles difficult to maintain. The railings also had to meet specific building code requirements. The product’s shipping requirements came with their own challenges — the cables needed to be precisely packaged and individually labeled so that the level and location for installation could be easily identified. And, of course, all processes needed to be in line with SLI’s commitment to sustainability. Lexco’s team was able to fabricate high-quality cable railings to meet all required safety and environmental standards. Most importantly, we specified a beveled washer for the cable railings, which allowed them to run at the proper angles to perfectly mirror the staircase slope, creating an elegant aesthetic without sacrificing function. Our team also developed a labeling system for the cables, allowing for simple and straightforward installation. Have a specific question or want to learn more about our projects? Reach out to Lexco today to discuss your next custom cable assembly or to learn about more about how we’ve helped our clients reach their goals.